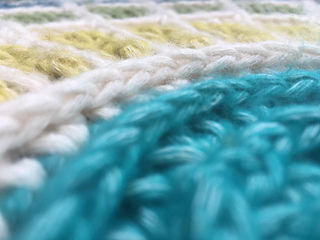 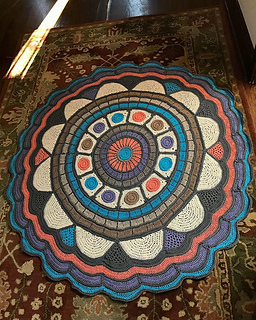 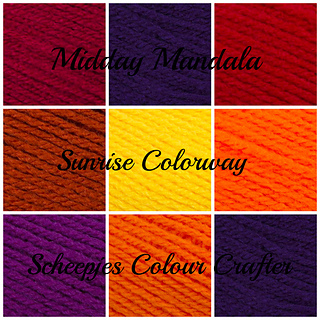 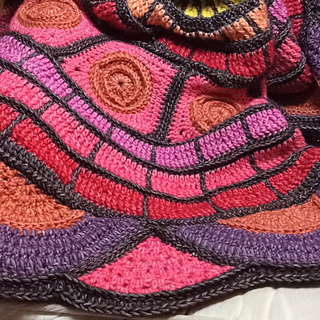 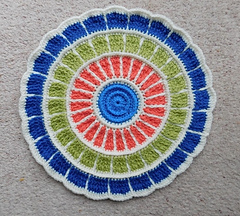 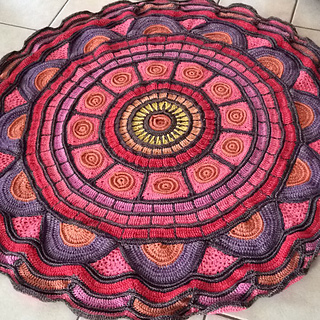 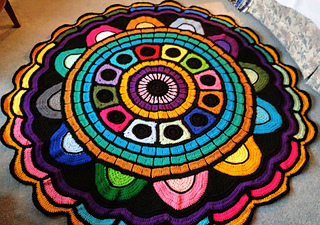 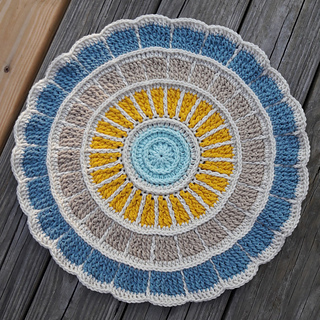 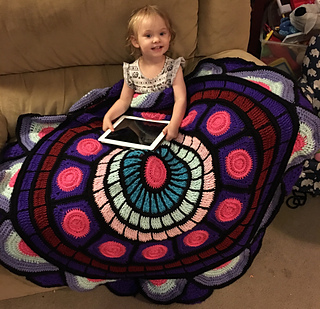 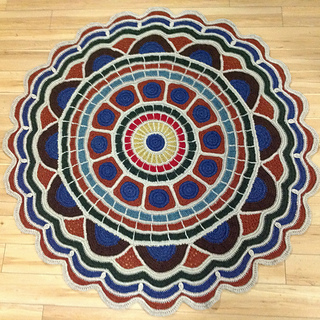 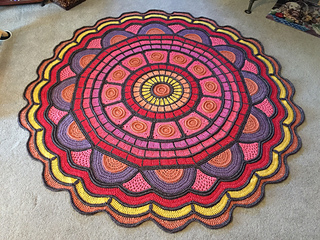 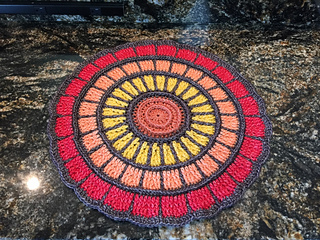 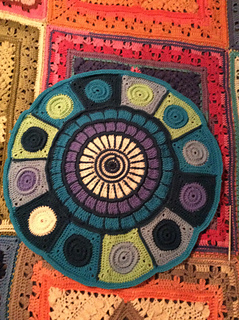 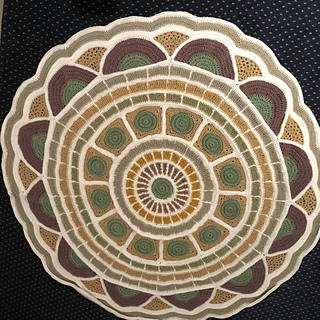 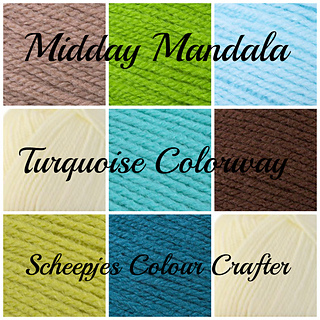 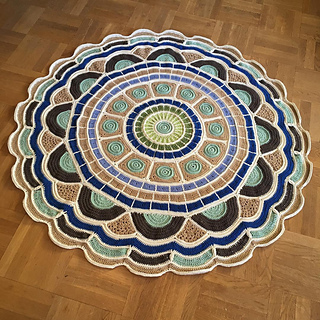 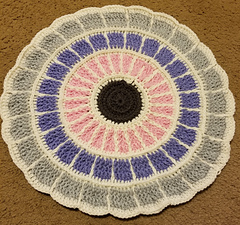 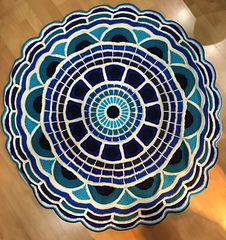 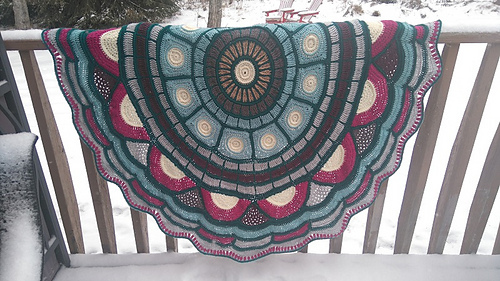 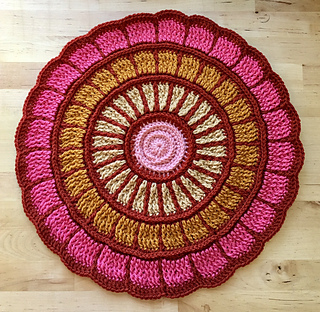 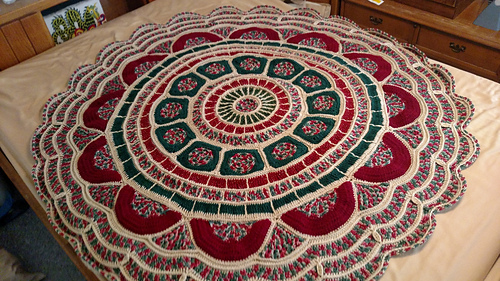 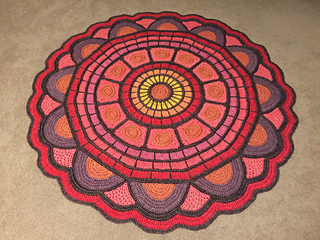 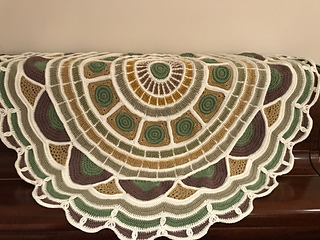 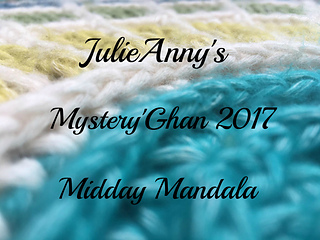 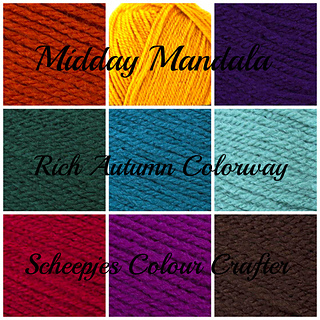 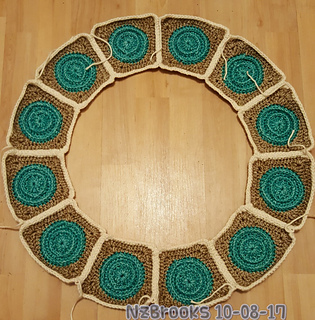 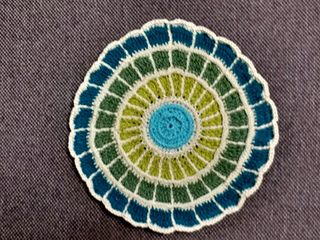 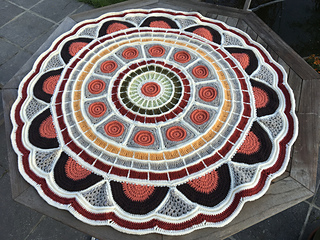 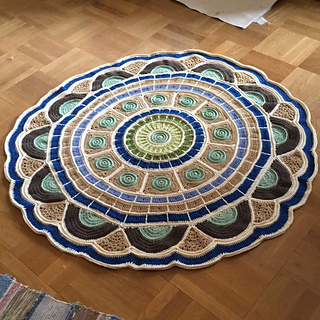 Formerly my 2017 Mystery Afghan, Midday Mandala consists of mostly easy stitching with post stitches, some motif work, and some long continuous rounds. 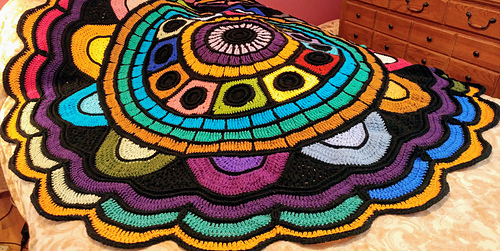 Just enough variety so you will not get bored. 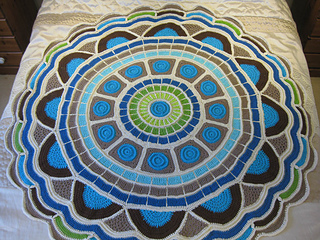 Hundreds of finished objects are very near. 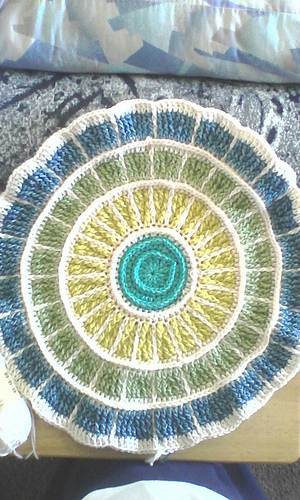 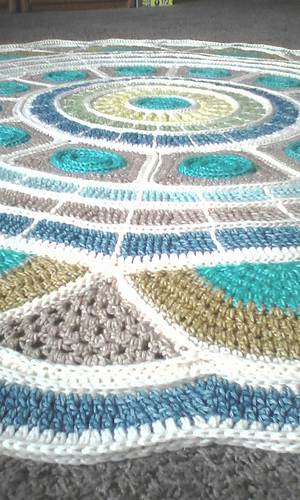 Finished sample in Stonewashed XL measures 72” across, smaller version in Colour Crafter dk yarn measures about 56”.